Taller than wide- we call it portrait because when they painted your portrait in the old days, the picture was taller than it was wide. It turns out that most conferences in the US will tell you to bring a landscape oriented research poster, and those in Europe will want a portrait oriented research poster. 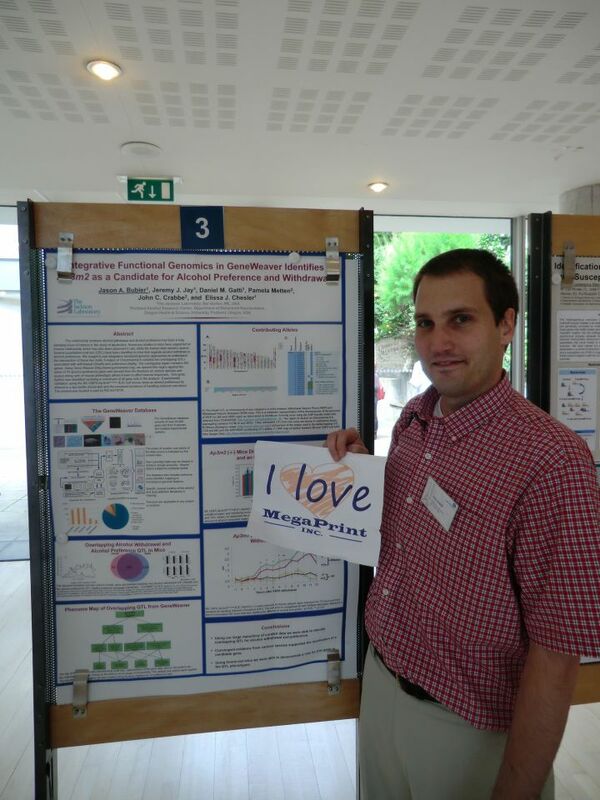 Here’s a portrait oriented research poster that was presented by a happy customer of ours in Paris. We have English and metric poster templates that you can download for free on our website. Usually the conference will tell you the maximum size your poster can be, so just pick a poster template of the right size and copy and paste your information into it. People who are reasonably adept at PowerPoint tell us they can have a poster done in an hour or two. This entry was posted in Poster Templates and tagged conference posters, research posters, vertical posters. Bookmark the permalink.